If the idea of running away to the desert for a night beneath the stars is right up your street–but camping isn’t—fear not, there’s an abundance of beautiful boltholes situated in the most arid, desolate parts of the globe that simply don’t compromise on comfort. 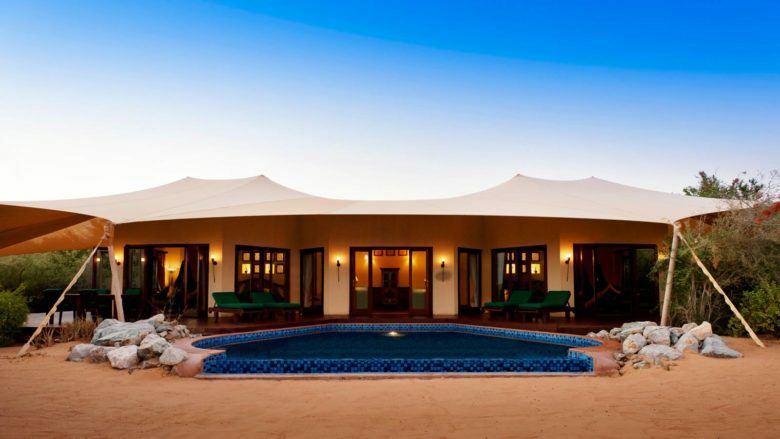 We curated a selection of the most luxurious desert properties so you don’t have to. This is hands down, the most architecturally luxurious property in Utah. And quite possibly the world. Amangiri blends in seamlessly with the surrounding nature with sweeping bedrooms and suites with 180 degree views of the surrounding canyons and mountains. There’s simply nothing like it. Anantara is easily the most anticipated hotel opening in the region (according to Vogue). Located in the southernmost part of Tunisia, Anantara will give a much-needed push for tourism in the region by offering plush private villas and a dreamy spa. You won’t want to leave. 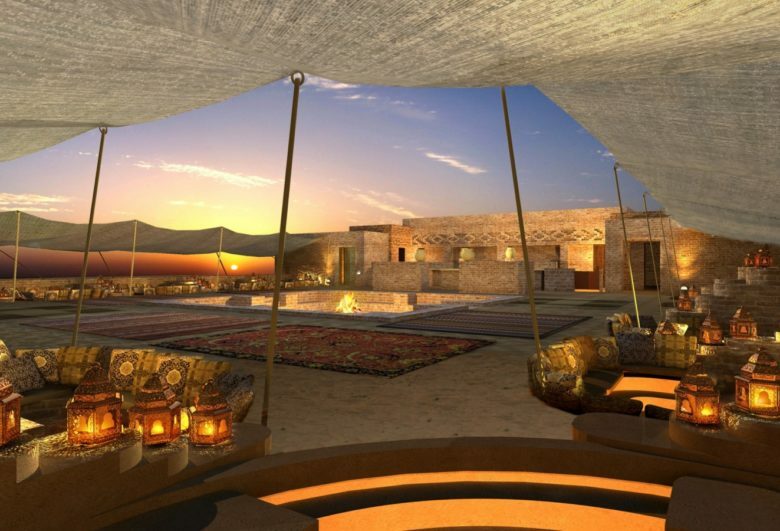 Only 45 minutes drive from Dubai, this resort offers 42 luxurious suites all decorated and built in true Bedouin style. No visit is complete without checking in to their incredible outdoor spa pool. 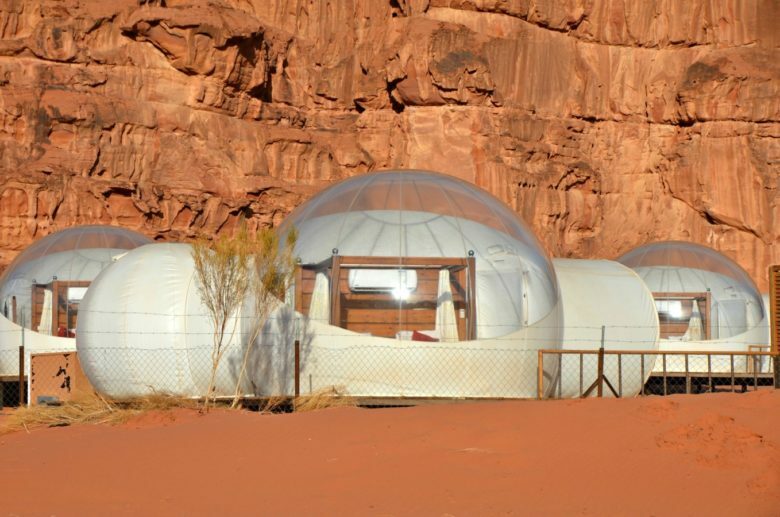 Located at the foothills of the surrounding rock mountains in the heart of Wadi Rum (south Jordan) this luxurious “camp” is far from what you’d expect. This sci-fi esque bubble tents look like they’ve come straight out of Lost In Space. The main benefit of the bizarre architecture? They offer 360 degree views of the eye watering landscape. Perfect for a night of stargazing. 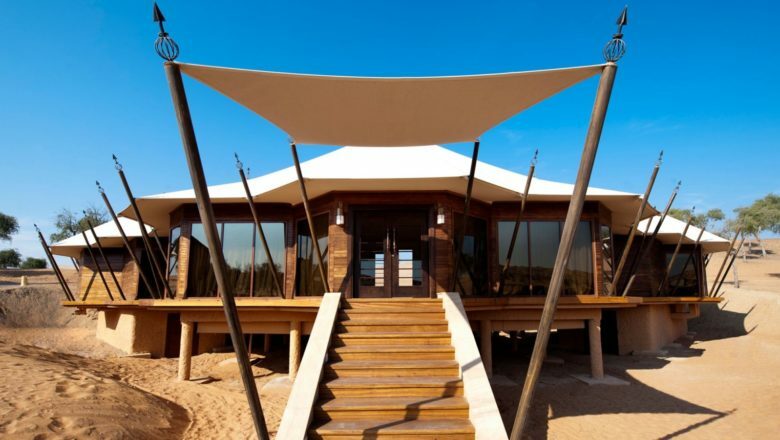 Inspired by nature and again, designed in true Bedouin style, this is another desert gem that’s a short drive from Dubai. If you need a break from intensity of city life – this is perfect. It’s impossible not to fall in love with the property’s private villas and secluded private pools that overlook the desert. 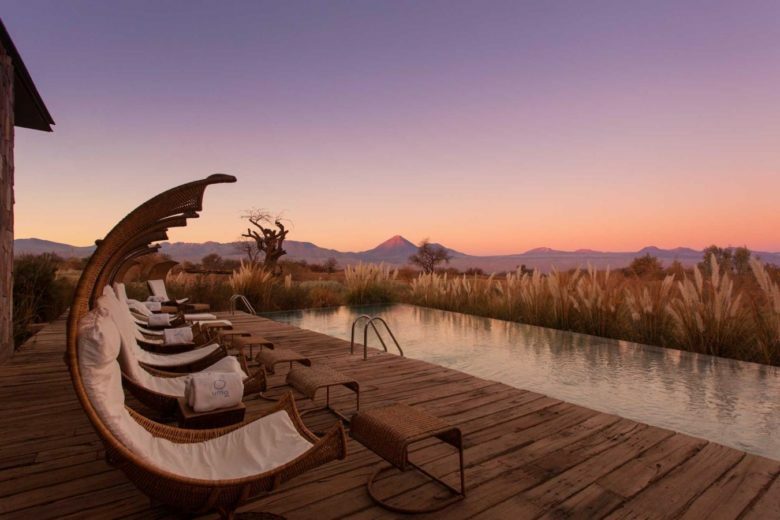 It’s impossible not to feel the energy of the desert when you stay at the Tierra Atacama. Located in the northern desert of Chile, you will get to experience the magic of the Mars-like surrounding landscape with the super-high floor-to-ceiling windows that open your suite on to the mountains and rich flora of the region. You might never leave.